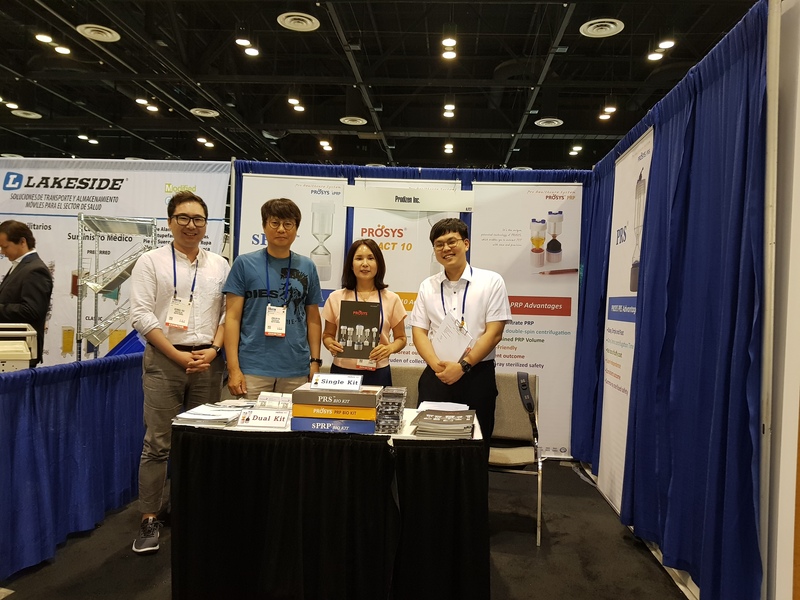 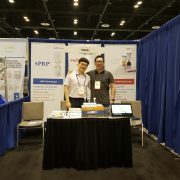 There was exhibition in Orlando FL. 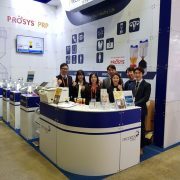 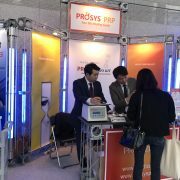 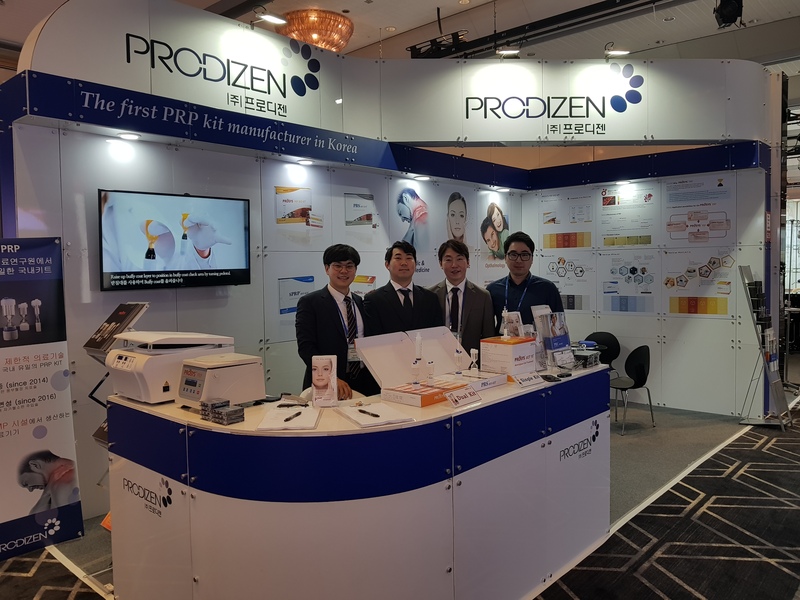 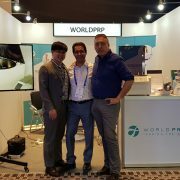 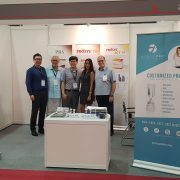 Prodizen was only one PRP manufacture at that show. 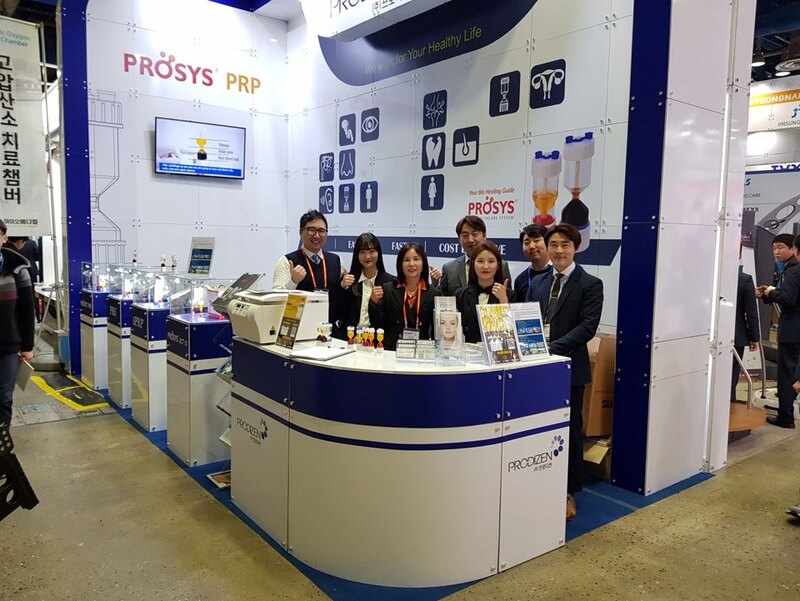 앞으로 좋은 결과를 낼 수 있도록 노력하는 프로디젠이 되겠습니다. 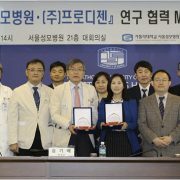 StemFIT 3D의 판매에 대한 MOU(양해각서)를 체결했습니다.